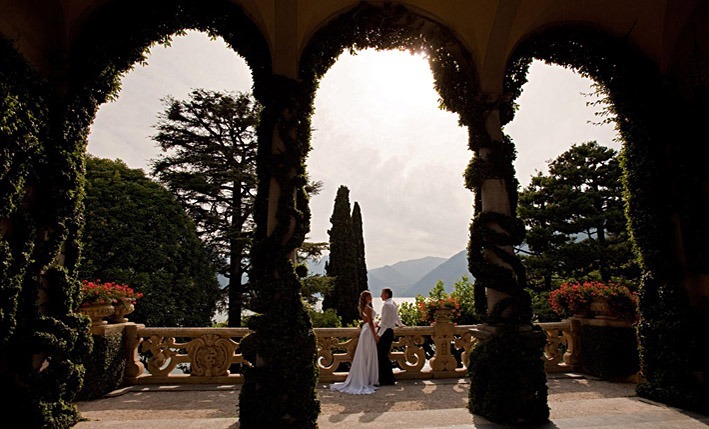 If you have always dreamed about getting married abroad, Italy is without a doubt the place to make that dream come true! 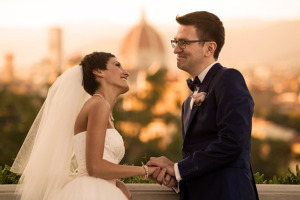 From the northern Italian lakes to the magnificence of Rome’s glorious monuments to Sicily’s evocating backdrops, this is the country sure to make yours and an exhilarating and unforgettable wedding and holiday. Brimming with historic palaces, noble estates, medieval castles; villas immersed in lush greenery and lavish gardens: the choice is so great that any couple is sure to find the perfect place for their own, personalized wedding crowned with romance. For centuries Italy has inspired writers and poets, artists, composers and musicians, and still, today, is able to delight you and inspire you to create here, in this magical country, your own tale of enchantment and romance, made all the more enjoyable as we take care of every last detail in organizing your wedding in Italy. 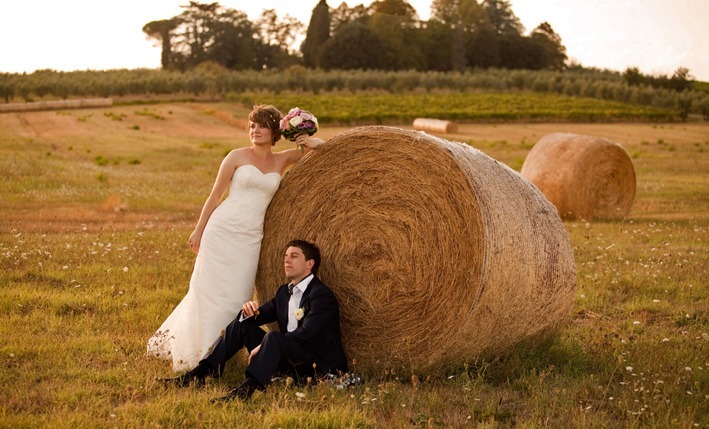 GLESUS has, for the past five years, successfully engaged in organizing weddings and romantic holidays all over Italy. To date we have held over 50 formal weddings, symbolic ceremonies and nuptial events. 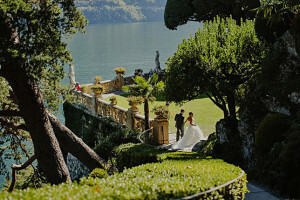 For this reason we have created a specialized wedding sector “My Italy and My Wedding” with its own separate website, where you may take a look at pages and pages of dazzling illustrations and descriptions of every aspect and every details you will want to consider while selecting the location of your dreams, as well as the style and tone for your dazzling Italian wedding celebration. Why not take a look at our wedding website? 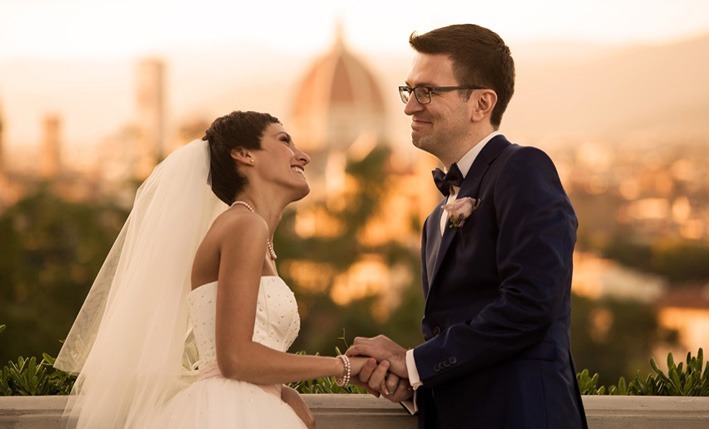 We guarantee you will fall in love all over again while you plan your wedding in beautiful, head-spinningly romantic Italy!